BT has announced that it will be offering its broadband customers three months free and unlimited access to a PlayPack of more than 100 video games to mark the launch of OnLive’s instant-play game service. 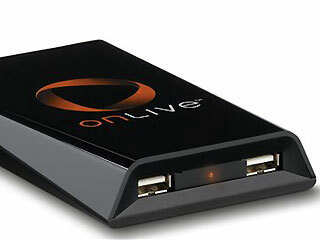 The OnLive Game Service is the new on-demand video gaming platform that delivers the latest video games instantly over a broadband connection. Users can play on their HDTV via the OnLive Game System or on virtually any PC, Mac or tablet via a small browser download. The OnLive Game Service creates an entirely new way to play, watch, share and try premium games from the world’s leading publishers. BT’s exclusive three months free PlayPack subscription has more than 100 regularly updated recent, indie and classic games from more than 50 top publishers. BT customers will also get to enjoy OnLive’s promotions, including their special launch offer of a first individual OnLive game for just £1, worth up to £39.